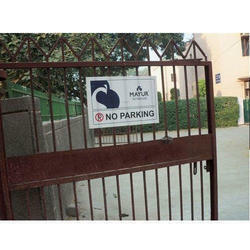 Our product range includes a wide range of metal no parking board and no parking show board. 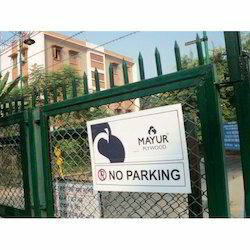 We are offering No Parking Show Board to our clients. We are offering Show Board to our clients.